If you find that Weebly.com isn’t the right fit for putting together your own website, we understand. While it’s easy to use, its control interface isn’t as powerful and precise as some of its competitors. So if you want to try something else, like one of the options from our list of best general website builders, you’re probably going to want to know how to cancel your Weebly account first. Fortunately, closing an account is something that Weebly makes easy, too! It’s getting the account back after you close it – in the event that you change your mind – that might take some work. At any rate, we’ll walk you through what you need to know. To start, we’ll go over a few things to keep in mind before you go shutting down your account. There are three basic things to keep in mind before you decide to shut down your account. No need to close your account just to free up an email address – If you want to use your email address on another Weebly account, you can simply replace it on your current account with another one that you manage. To skip to directions for that, click here. 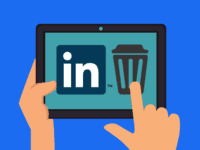 Everything on your account will be cleared – All that you’ve put on Weebly, including any profile information, websites (both published and under construction), and any extra media or third-party apps, will be removed from your account when it is closed. 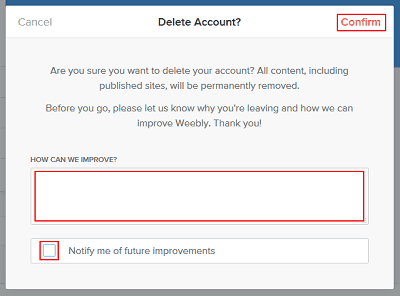 You can allegedly reactivate your account… with some work – If you deactivate your account, Weebly claims that you can get it back by contacting them. However, they make this somewhat difficult to do without actually having an account. For some alternative options, skip to this section. Pretty simple so far, right? Okay, first we’ll show you how to change your account’s email address so that you can use the previous address on a new account without having to delete the old one. 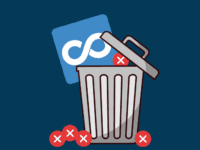 If this isn’t what you want to do, you can just skip ahead if you’d rather cancel Weebly altogether. 1. Go to Weebly.com and log into your account. Start by clicking Log In in the upper-right corner of the home page. 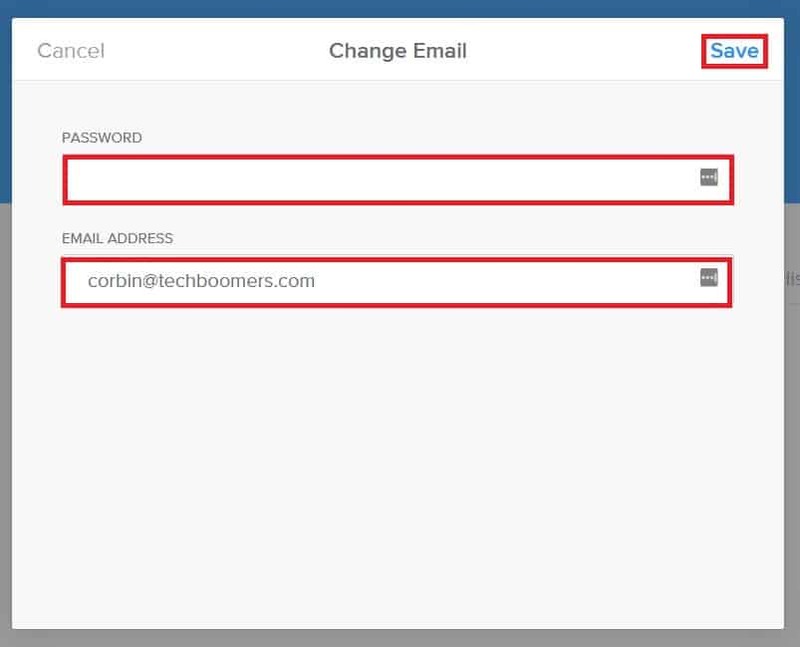 On the next page, click in the boxes marked “Email” and “Password” and type in the email address and password associated with your account. Then click Log In. 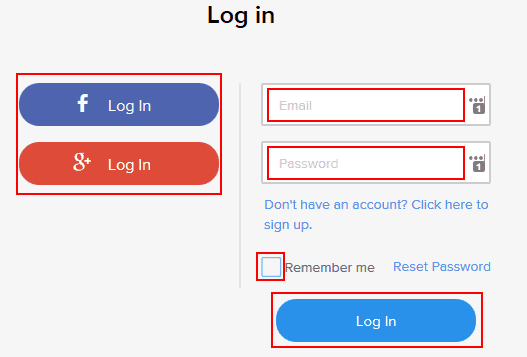 If you signed up with your Facebook or Google Plus account – or have those accounts linked to your Weebly account – you can click those respective buttons on the left-hand side of the log-in form and enter your credentials for either of those accounts to log in instead. 2. Click your name to open the main menu, and then access your account settings. Clicking your name in the upper-right corner of your dashboard page will cause the main menu to appear. From there, click Account to get to your account settings. 3. 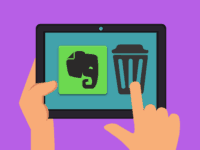 Request to edit your user profile. You should see your basic profile information in a window on the left side of your account settings page. What you want to do now is click the Edit Profile button underneath your name. 4. Ask to change the email address on your account. A new box should pop up showing you the parts of your profile you can freely edit. Scroll to the bottom of the window and click Change Email. 5. Enter your password, choose a new email address, and then save your changes. On the next screen, click in the “Email Address” box, erase the address that’s there, and then type in a different one that you have access to. Then click in the “Password” box and type in your account password. 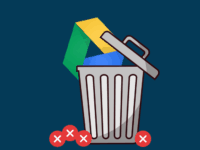 When you’re done, click Save. From there, click Okay in the window that pops up to acknowledge that your account’s email address has changed, and then click Save again to go back to your account settings. Now you can use your email address on a different account without shutting down the current one. But if you want to get rid of it anyway, we’ll go over how to do that next. 1. Log into your account at Weebly.com. Start by going to Weebly’s home page and clicking the Log In button in the upper-right corner. Once you get to the next page, fill in the log-in form with your account email address and password, and then click Log In again. You can also use the buttons to the left of the log-in box for logging in with your Facebook or Google Plus credentials, like before. 2. Open the main menu by clicking your name, and then go to your account settings. Next, click your name in the upper-right corner of your dashboard page. This will open the main menu; from there, click Account. 3. 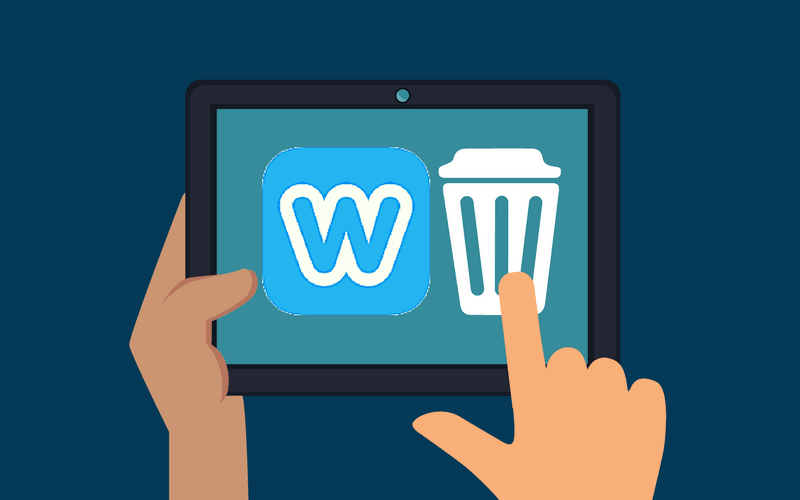 Click the button to delete your Weebly account directly below your profile. Right below your profile information, you should see a red link that says Permanently Delete Your Weebly Account. Click it. 4. 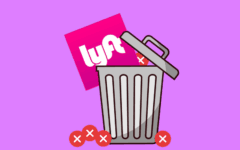 Leave some feedback (if you feel like it), then confirm that you’re closing the account. 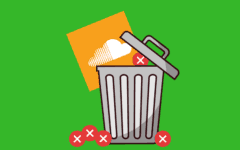 You will be reminded that all content on your account will be erased if you deactivate it. 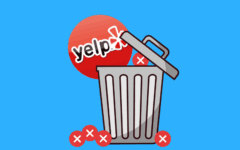 You will also be asked to give feedback on why you decided to leave Weebly and how it could be better. 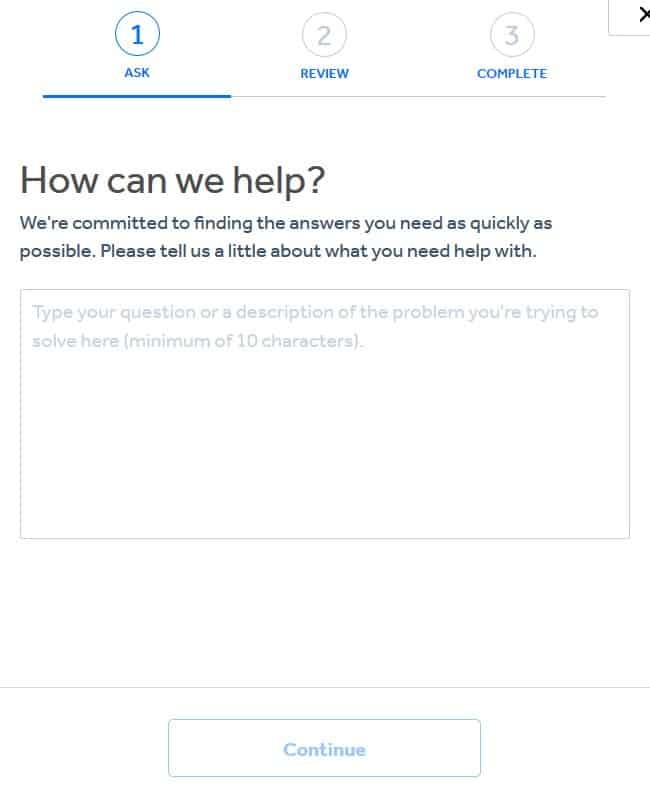 You can click in the box marked “How Can We Improve?” and type in some reasons for quitting Weebly and/or some suggestions on how they can make their service better. This is totally optional, though. In addition, if you want to continue to receive updates about new features from Weebly – even after your account is shut down – leave the check box labeled “Notify Me of Future Improvements” marked. If not, click said check box to unmark it. 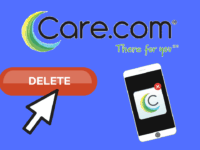 When you’re all set, click Confirm to finish getting rid of your account. If your account’s still intact and you need some help shutting it down, you can send a help ticket for email or chat support. 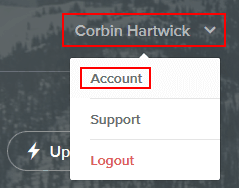 To do so, log into your account, click your name, and select Support from the menu that appears. Then click either Contact Us or Email Us when you get to the help center. You should see a box like the one in the screenshot above pop up. Click in the box marked “How Can We Help?” and type in what you’d like to know or do. Then click Continue. You will be shown a list of help articles that may provide an answer; if none of them do, click I Still Need Help to submit your question and get in touch with customer support. If you don’t have an account anymore and want to get it back, something you can try is visiting the Weebly Community. There you can sign up for a separate account and post a message asking for help with rebooting your account. Weebly can also be reached toll-free by phone in the U.S. at 1-844-4-WEEBLY (1-844-493-3259). Weebly’s customer success team is available on weekdays from 6 A.M. to 6 P.M. and on weekends from 8 A.M. to 5 P.M. (all times are Pacific Standard Time). Make sure you’re sending a support email or calling during those times for best service. 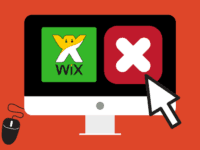 Wix.com – Weebly’s chief rival. 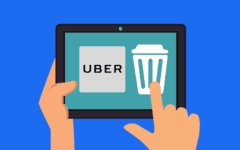 It has a more user-friendly interface and more customizable premium plans, but makes switching website templates or deleting your account a pain. Squarespace.com – Another popular choice due to its easy controls and powerful functions. It has no free options, though, and its premium features aren’t as flexibly “pick-and-choose” as others. 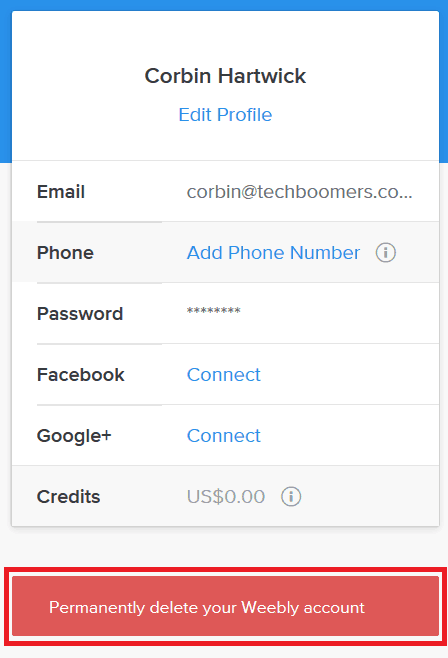 WordPress.com – What we use to build TechBoomers.com! It has a bit of a learning curve, but once you get used to it, you’ll love its powerful search engine optimization features and over 50,000 optional custom functions. Shopify.ca – A Canadian website builder that’s popular with small businesses looking to set up shop online. Build a website yourself, or hire a developer to do it for you! There are no free account options, though. We have some other suggestions in our article on the best alternatives to Weebly. That wraps up our lesson on how to shut down your Weebly account. But if you’re still looking to put together your own little corner of the Internet somewhere else, we’re here to help! We have a guide to the best website builders for business if you want to build your commercial brand’s presence online. Or, if you’re just seeking a place to write down – and possibly share – your thoughts, we’ll point you towards the best sites and strategies for starting a blog.